It's family reunion season. 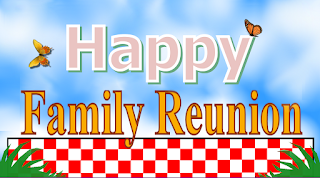 Many are planning to have a family reunion in the weeks to come. 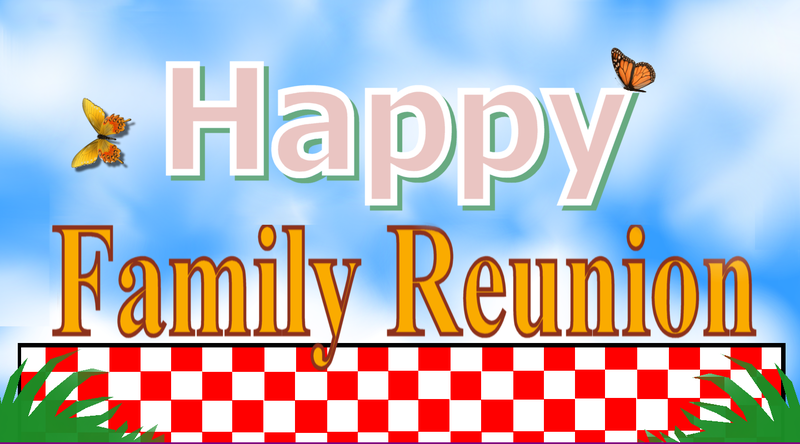 Having a family reunion can be the most rewarding event in a family member's life. 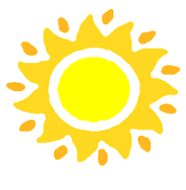 Reading the comments regarding family reunions by our 2500 twitter based readers reveals that family reunions are the highlight of youths summer activities. So how will you go about planning your family reunion this season? There are three tools to help you get started. If you are computer literate and apps savvy you may prefer a fully loaded web application with varied tools to help you plan and organize your event, submit online surveys and invitations, check rsvp statuses, send updates and count the cost. If you type 30 or more words per minute and work from a text editor you may prefer to use a spreadsheet program you can download, edit, print and/or store on your computer. If you prefer to work with pen and paper you'll probably prefer using a guidebook complete with checklists and worksheets. That said, it helps to have a flexible reunion planner. With three options available for planning your Family reunion Fimark's Family Reunion Planner Social (FRPS) is more flexible than ever before while helping you expedite tasks in a more organized and time efficient way. Why learn new applications and perform tedious record keeping when much of the work has already been done for you within the applications and devices you normally use each day. FRPS shows you how while guiding you thru the entire event planning process. The planner includes online tools, checklists, apps, ebook, worksheets and spreadsheets so you can plan your family reunion your way. Just login, read the tutorial and the steps or open the ebook and follow the guide or download the reunion planner spreadsheet and follow it's checklist guide while using the various features found on the spreadsheet planner. You'll also enjoy bulk discounts for group orders and fast printing and shipping. Conference online using state-of-the-art conferencing programs. Hold a seasonal shopping fundraiser online and invite members to order products they need and love while profits are deposited into the reunion account. Make us of fundraiser widgets and facebook apps to make donations convenient for all.